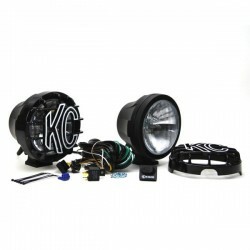 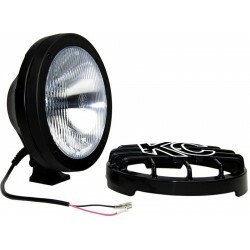 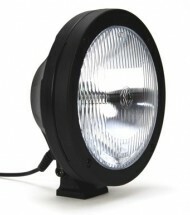 EAD Offroad carries HID lighting solutions from KC HiLiTES. 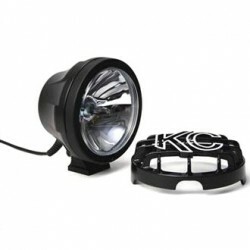 Our shock mounted lights began with the famous KC Daylighter® that we invented and patented in 1972. 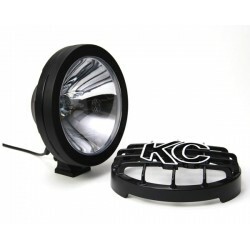 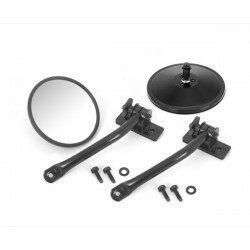 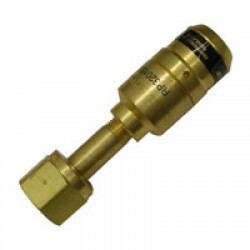 Not only does the Daylighter® use a heavy-duty rubber gasket (bulb holder) that isolates the lens, reflector, and bulb from the metal housing and elements of weather, but it also includes our patente.. 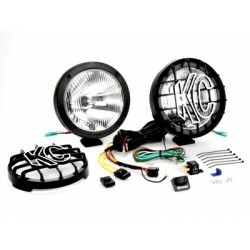 Fits: KC Daylighters, Rally 800 Series, 50 Series, 69 Series and HID's. 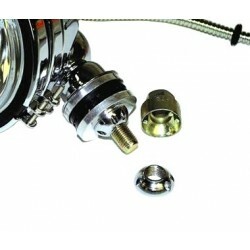 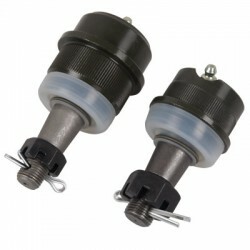 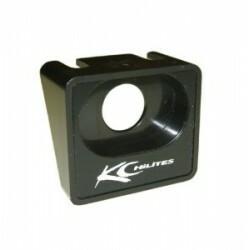 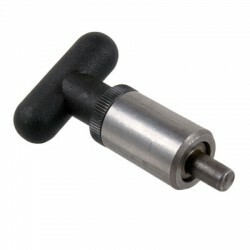 Protect your investement with KC lite locks. 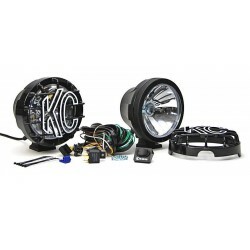 Fits all lights with standard 1/2" bolts Sold as a pair Installation Requires (1 Hour): ..
KC HiLiTES Small Oval Lighted Rocker Switch Sold individually. 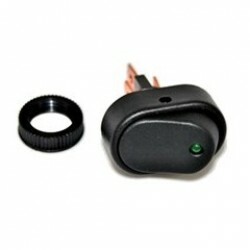 Installation Requires (1 Hour): ..
KC HiLiTES Oval Rocker Switch Panel Sold individually. 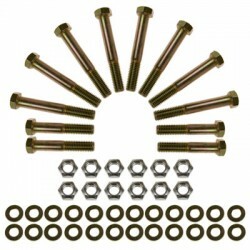 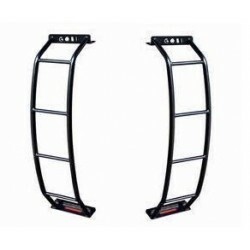 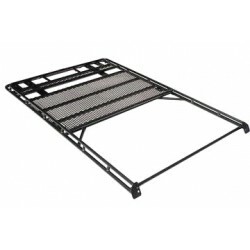 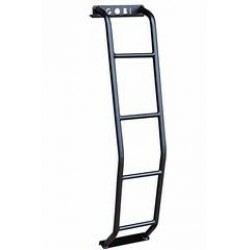 Installation Requires (1 Hour): ..
Made from the finest materials around, these covers will snap on and stay firmly in place. 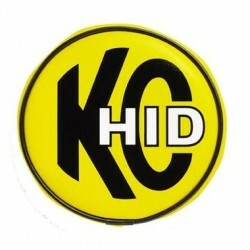 KC HiLiTES 6" Soft Vinyl Cover HID Yellow with Black HID Logo Sold Individually Installation Requires (< 1 Hour): &nb..